"Art and Tool" for inspiring ideas, "IGUDEN" may help you. 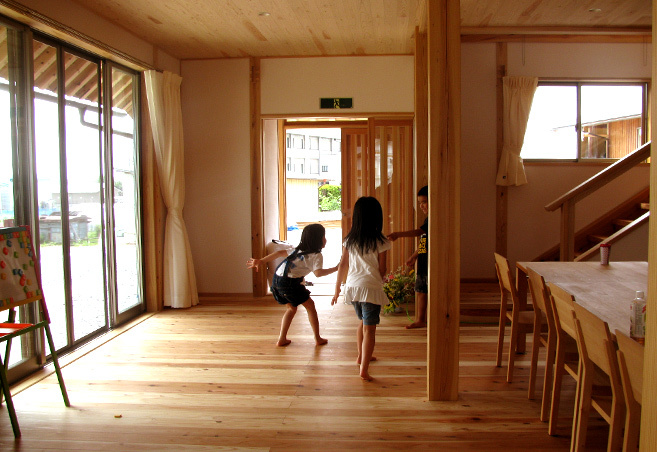 The "Tenohira ni Taiyo no Ie" (literally "a home where the sun is in the palm of your hand") in Tome, Miyagi Prefecture is temporary communal housing that was designed to support the children impacted by the Great East Japan Earthquake. We provided 18 pictures from IGUDEN (2 pictures per set, 9 different keywords) to the project. 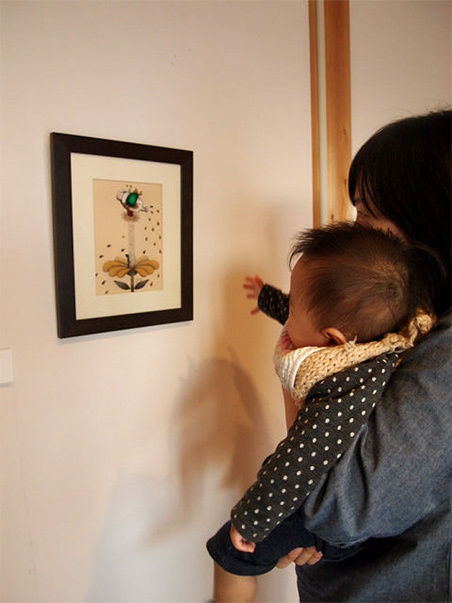 In each room of the building, which is made of natural materials for the specific purpose of healing the pain, a set of two pictures from IGUDEN have been hung. We hope that IGUDEN can help sooth the pain under the watchful eye of kind-hearted staff and the site’s location nestled amongst nature.